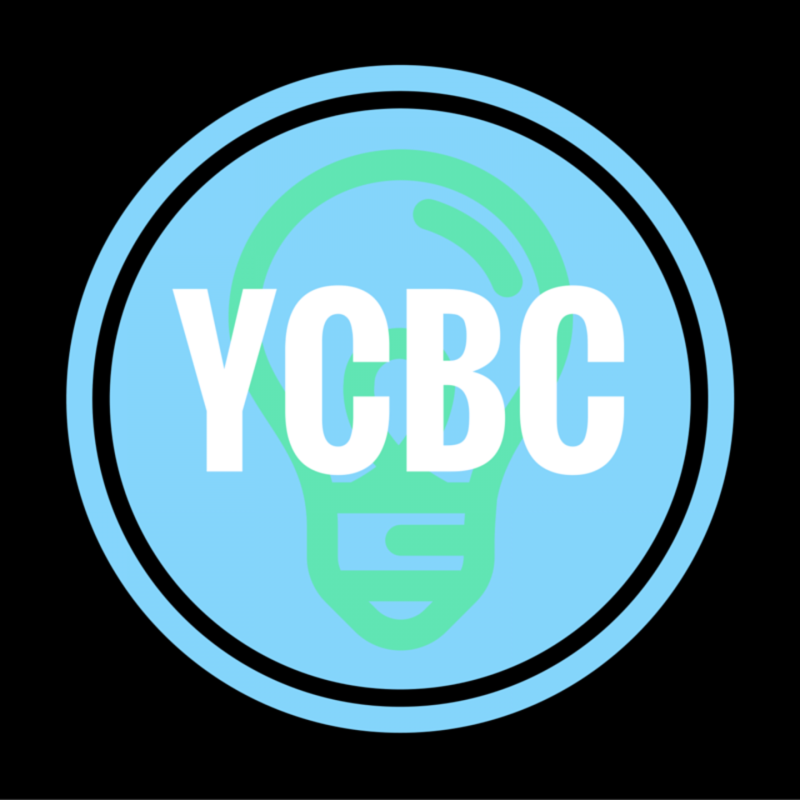 Five Core Values Your Social Movement Needs | The YCBC Blog. We are the generation of movers and shakers. We are the generation to create revolutions out of rubble, crafting invincible change out of institutional oppression. As you develop your social movement to positively impact your campus, community, state or nation, it is important to develop key values of what you stand for, what you hope to achieve, and why your work matters. In the midst of the excitement that comes towards beginning movement, it’s easy to forget what values are indispensable to your organization’s success. Check out the top five core values that your movement needs in its mission statement, and get ready to change the world! Intergenerational equity is the notion that our efforts are not constrained to bettering the situation for solely our generation, but rather to preserve the same work for future generations to experience. While I work towards bettering mental health services in my own campus, I have to recognize that mental health advocacy does not end when resources are expanded or stigmas are erased for my generation only. It requires a commitment towards training, mobilizing and advocating for the next generation of leaders. Organizations fail because of internal divisions, and thus it is essential to set accountability measures for each member involved in the changemaking process. At each meeting, create a list of tasks for each person to do before a specific time, and hold one another accountable to creating positive and tangible change. Hold one on ones with your team members to hear their experience of working on the project, and what better ways you all can work together. As activists, it is on us to set the example for what we want to see within our institutions. I hear a lot of complaining about the lack of transparency and accountability within administrative spaces, and while it is discouraging, we have the power to reverse the engrained culture within our own work. The goal behind accountability is not to constantly leave people on their toes, but rather a chance to make the most out of the time we have as student leaders to enact the work we seek to do in a timely, organized and cohesive fashion. It is not activism if it does not recognize the inevitable intersectionality of issues. If I, as a feminist, advocate for better treatment of women, but do not recognize the systematic issues surrounding race, class, and sexual orientation that perpetuates the issues, my efforts are in vain. Issues are never isolated, and often bring up a web of other surrounding issues with the same importance of being changed. You do not have to identify personally with the issue to stand together to progress the cause, but it is necessary to recognize the way our issues are connected with more socially complex issues than what may initially appear. As a movement, we need one another as systems for support. People interested in the work that you are doing deserve a stake in the future of the movement, and equal opportunity to participate at the decisionmaking table and changemaking process. It is up to us to utilize the talents of others to include them as a vital part of the work we do. I cannot tell you how discouraging it is to find an organization that matches your beliefs and passions, only to be turned away by the structural, self-created hierarchies that discourage inclusion from anyone outside of the executive leaders and key volunteers. We must love and support each other in a society that thrives on anything but, and thus we must join hands and look at the incredible potential we all have as student leaders – regardless of whether or not they were there since the beginning. I cannot stress the importance of communicating clearly with your team. Whether it is responding to emails, creating a group chat, or having intentional face-to-face meetings, communication between all different parts of your organization is necessary for social movements, specifically in coalition building and community organizations. Follow up with people. Ask questions. Be as clear as possible, because bad communication can prove to be problematic for how successful your actions are. What are key values that your organization takes seriously? Let us know in the comments below! Follow Julia on Twitter here, or read her other fascinating article on how to bring about change. You can also stay updated with Youngchange-Bestchange through liking on Facebook and following on Twitter! Want to start your own initiative? Head over to our project development hub to get coached on becoming the changemaker of tomorrow.